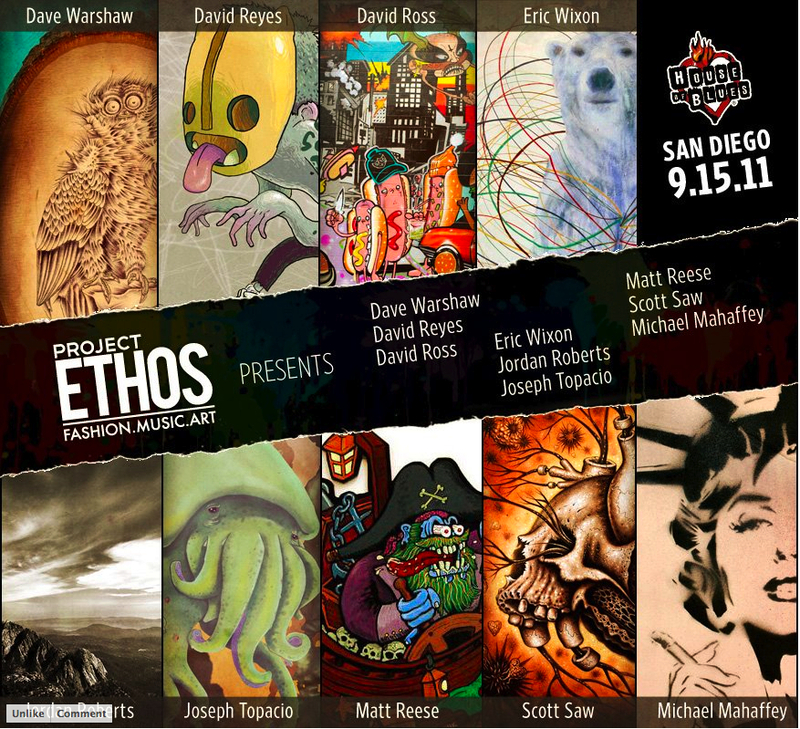 I AM VERY EXCITED TO BE SHOWING MY BALLPOINT PEN ART AT HOUSE OF BLUES!!! THIS WILL BE INSANE!!! PLEASE COME OUT AND SUPPORT YOUR LOCAL BALLPOINT PEN ARTIST!! !